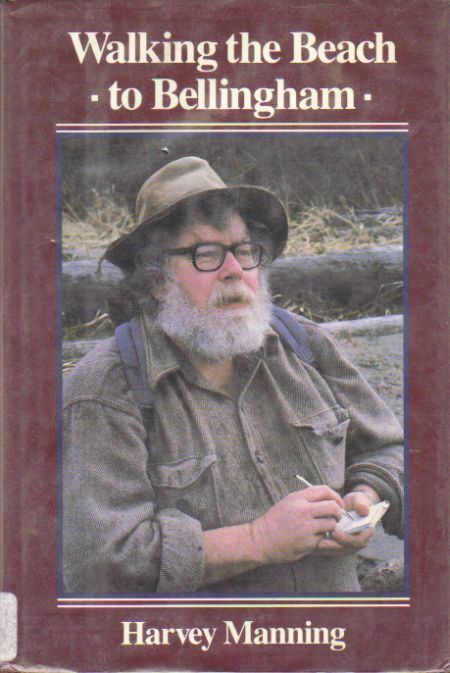 Description: In this unique memoir, noted writer, environmental activist, and Pacific Northwest native Harvey Manning describes a memorable walk along the shoreline from Seattle to Bellingham-a 150-mile trek on which Manning covered nearly 3,000 foot-miles over a two-year period of walking routes in the lowlands and foothills of the Puget Basin. 1986. Hardcover. An ex-library copy. Some tearing along inside front cover where pages are attached to covers. Dust Jacket in a Brodart-style protector. Text is clean, unmarked.